The San Pedro Town Council, in collaboration with Projects Abroad and the Department of Youth Services, are proud to announce their upcoming summer sports camp. 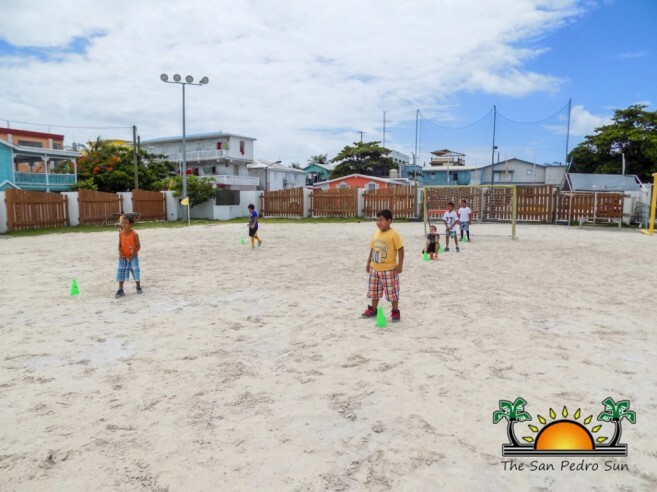 For four weeks, children ages five to 12 years old can enjoy various sports like football, softball, basketball, swimming, and martial arts. Monday, July 31st to Friday, August 4th- basketball at San Pedro High School or Boca Del Rio Park. Monday, August 7th to Friday, August 11th. Those interested in martial arts can meet at Belize Fitness on Coconut Drive at 9AM to 11AM. Those wanting to swim can meet in front of Mayan Princess on Barrier Reef Drive from 2PM to 4PM. A movie night is also scheduled for Friday, August 11th to celebrate International Youth Day, and the culmination of the camp. Details regarding camp hours, and the movie night venue will be released in the coming weeks. 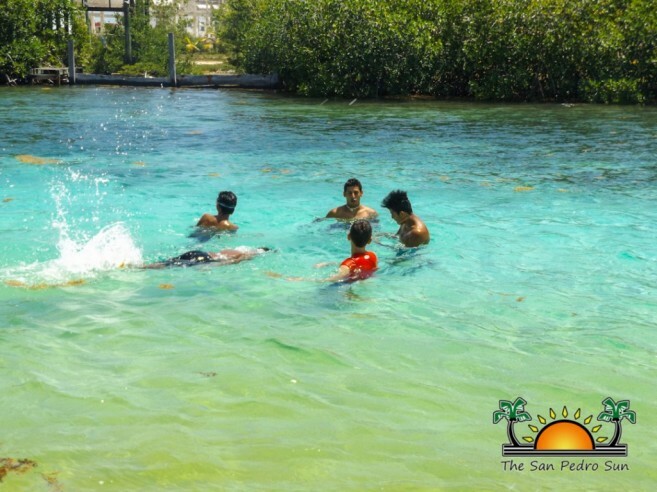 If you are interested in sending your child/children to camp, you can register them at either the Projects Abroad Office or with Kent ‘Bob’ Gabourel at the San Pedro Town Council on Barrier Reef Drive.